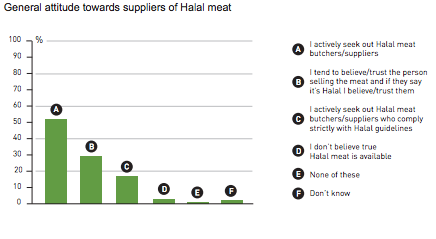 You are here: Home » About HalalFocus » UK: Why does the supply of halal meat outstrip demand? 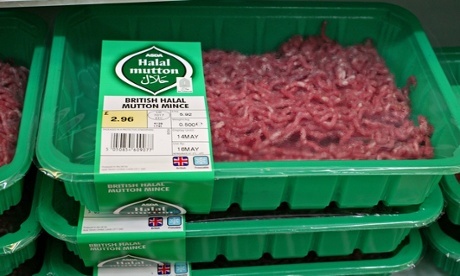 Faith leaders have called for clearer packaging after it emerged some meat is sold in the UK which could qualify as halal but is not labelled as such. Five leading UK supermarkets have defended selling such meat. In a letter to the Daily Telegraph, Jewish and Muslim leaders called for “comprehensive labelling”. The government said it wanted people to be able to make informed choices. Marks and Spencer, Tesco, Morrisons, Waitrose and the Co-op said their New Zealand lamb is slaughtered to halal standards, while Pizza Express has already revealed their chicken is killed according to Islamic tradition. 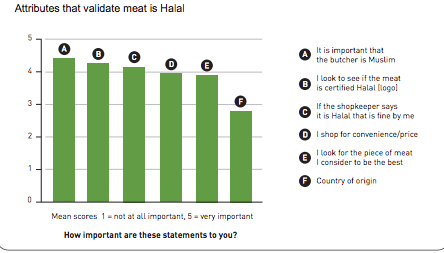 All say animals are stunned before slaughter and the animals are killed in accordance with Halal principles so meat can be sold to both Muslim and non-Muslim countries. Tesco, along with the Co-op, said all the animals were stunned before slaughter with the only difference being that halal meat was blessed as it was killed. Waitrose said some of their lamb is slaughtered after a halal blessing, which “minimises food waste, keeps prices down for our customers and helps our farmers to be competitive”. A spokeswoman for Marks and Spencer confirmed all its New Zealand lamb is halal. It said the meat is not labelled as halal, but added that “very strict, animal welfare policies” are applied to all its products. Morrisons meanwhile said a “small number of processed meat products may contain meat that is blessed but added that “it is always pre-stunned”. In order for meat to qualify as kosher under Jewish law, an animal must be healthy and uninjured before it is killed by a single cut to the neck with a razor-sharp knife, a practice known as shechita. In the letter to the Telegraph, Henry Grunwald, chairman of Shechita UK, which represents the Jewish method of religious slaughter, and Dr Shuja Shafi, deputy secretary general for the Muslim Council of Britain, called for clear labelling of products. They wrote: “Consumers should be informed whether an animal has been mechanically stunned before being slaughtered and whether it has endured repeat stuns if the first attempt was ineffective. “They should also be told the method of slaughter: captive bolt shooting, gassing, electrocution, drowning, trapping, clubbing or any of the other approved methods. Stunning of livestock was introduced in England in 1929 and has been mandatory in the the EU since 1979, although member states can grant exemptions to satisfy the dietary requirements of Jews and Muslims. 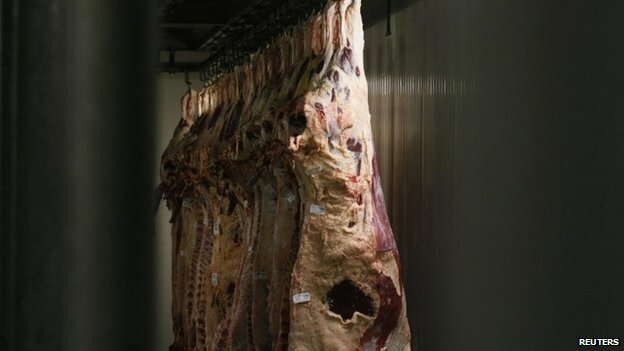 Andrew Opie, director of food and sustainability for the British Retail Consortium said: “All our members have confirmed all their own brand fresh meat is from animals that have been pre-stunned before slaughter. “We want people to have the information they need to make informed choices about the food they buy,” a spokesman said. He added: “There are strict laws in place to ensure welfare standards are met during slaughter. “Although we would prefer animals to be stunned before slaughter, we respect the rights of Jewish and Muslim communities to eat meat in accordance with their beliefs.